Conventionally, hotel owners have believed that Transient Travelers are at the very bottom of the revenue-generating pyramid. Even today, many hoteliers believe that making packages or allocating rooms for such fleeting guests isn’t a wise, revenue-management approach. 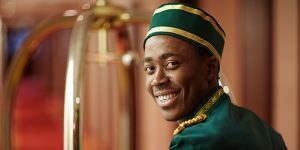 However, recent trends in the global hospitality sector put forth an overwhelming argument to this common perspective, backed by irrefutable statistics. 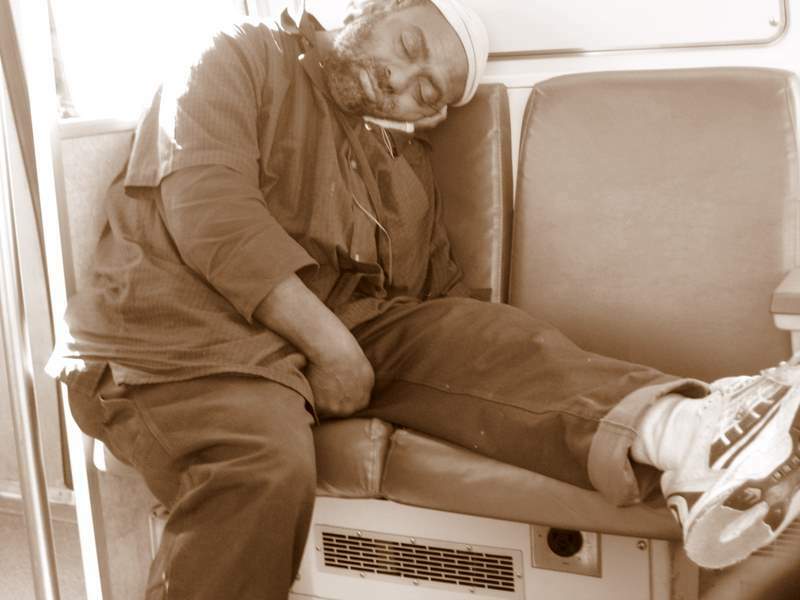 What is fueling the Transient Traveler growth story? Within the niche of Transient Travelers, business travelers are at the core of demanding more room nights. They aren’t necessarily hoping for flash sales or highly-discounted room rates. Transient business traveler volumes grew by more than 6% last year and this year, they are expected to present at least a 4% growth. Secondly, the number of group bookings in this segment has also grown appreciably. Business travelers are followed by leisure travelers who seem equally promising in terms of helping hotels raise their occupancy levels. Is the Transient Travel Segment Creating an Illusion? These trends have been able to overcome the gloomy weather that has clouded the business community in recent months. With group business trips continuing to present a rising momentum, hospitality analysts believe that making your hotel more attuned towards this traveler segment is a wise business decision. Most importantly, the consumption of room nights by Transient Travelers doesn’t have a demographic preference, i.e. it defies regional preferences, presenting itself as an omnipresent trend. If engaging more transient travelers means allocating a few rooms in your hotel property or creating more last minute bookings or offering customized packages to them, then do it. If this warrants creating strategically-planned social media campaigns, don’t think twice. Why? Simply because this traveler category is increasingly seeking room nights and by not addressing their requirements, you are foregoing a dependable means of booking your rooms. With Transient Travel volume on-the-rise for many years now and showing no signs of receding, this trend isn’t another ignorable bump in the hospitality story but an important part of the hotel industry landscape—ignore it at your own peril! Your hotel-running wisdom might present an opposing opinion, but can you afford to ignore the assurance of sustainable revenues with a relatively lesser OTA involvement? You might need a maturation period to understand the dynamics of a Transient Traveler but getting started is the first step you might want to consider seriously. "Transient Travelers Can Yield Very Sustainable Revenues", 5 out of 5 based on 1 ratings.